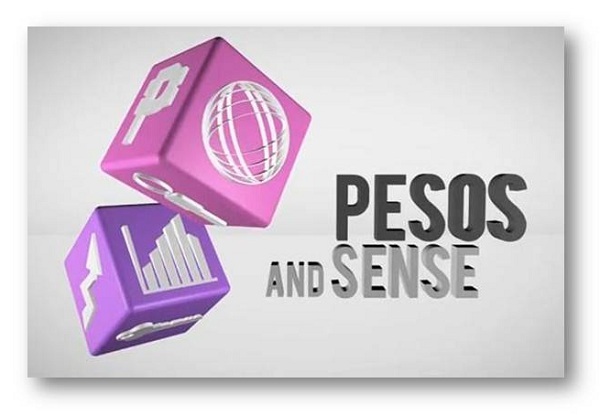 On my Truly Rich Club Review's previous blog post I talked about PESOS and SENSE as one of the source of information in terms of investing and other topics related to money matters. Here's one of them. Truly Rich Club founder Bo Sanchez's Interviewed by Mr. Aya Laraya of Pesos and Sense. Watch and Learn from Bo Sanchez as he talked about 10/20/70 principle of handling money. On the second part, they talked about what is the stock market and how do people earn from it? 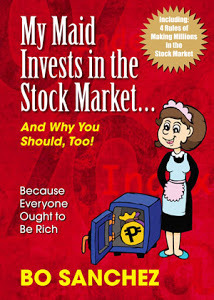 Watch this video and learn from Aya Laraya and Bo Sanchez as they talk about how easy it is to invest in the stock market, even your maids can do it! Plus find out the reason why we should invest. Thanks for watching the videos. There are a lot of episodes already from Peso and Sense, as I mentioned, we are lucky because it's now all in YouTube. You can watch is from time to time, anytime you want. if you like this video, please also share your thought by writing a comment below. Again, if you like these videos, please also share your thoughts by writing your comment below. Thanks and Happy Investing.